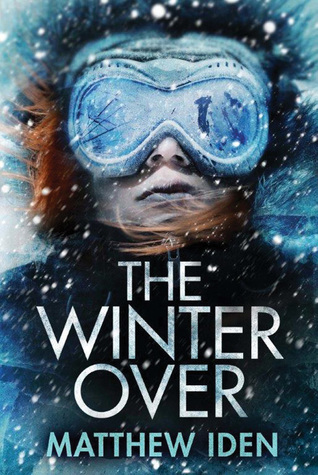 At first glance, The Winter Over by Matthew Iden falls into the familiar category of Antarctic thrillers where manly men face the travails of human weakness and the unforgiving environment. 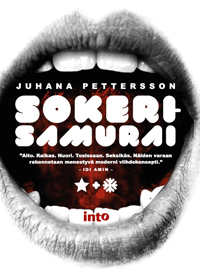 And indeed, superficially the book seems to have some of the characters and plot elements typical of those stories. 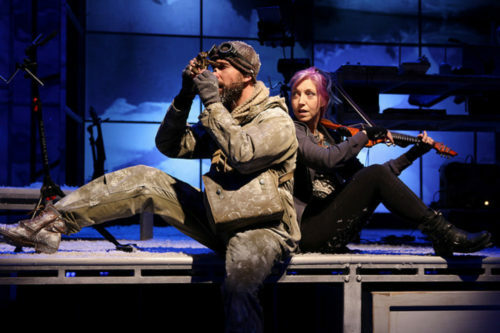 Its protagonist is mechanical engineer Cass Jennings who’s assigned to the fictional Shackleton South Pole Research Facility for the nine month isolation of the Antarctic winter. Soon life at the Facility starts to go wrong as hostile, malicious forces try to use it for their own purposes. Yet this is not a macho story. By the end, its clear that the creative vision is something else altogether, something more humane and warm than is typical of these novels. 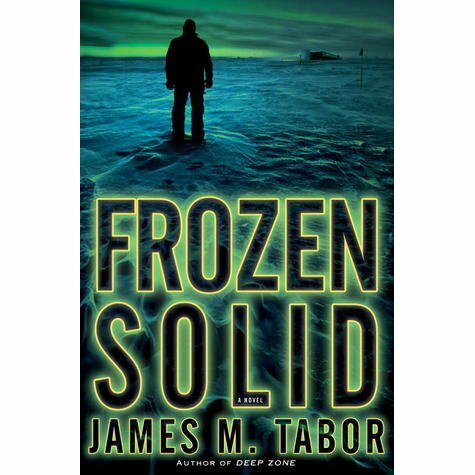 There’s a lot of thrillers set in Antarctica, but James M. Tabor’s Frozen Solid is better than most, at least within the confines of the genre. Protagonist Hallie Leland arrives at the Amundsen Scott Station at the South Pole only to discover women dying of suspicious causes. 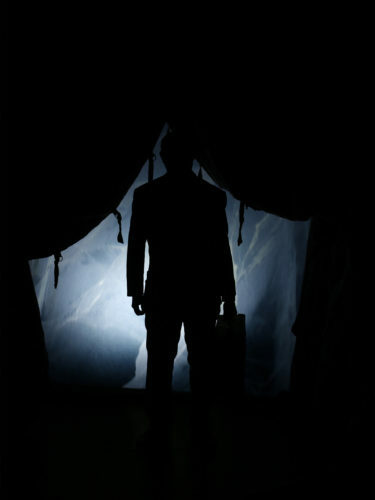 She starts to uncover the conspiracy and befriends the gruff station manager, one of those middle-aged hostile men who turn out to have a heart of gold. 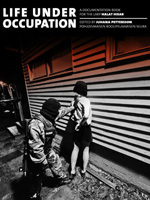 The book is elevated by the excellent work of the narrator, Paul Michael. He gives the characters, and especially the hero, a dignity that goes beyond the text. 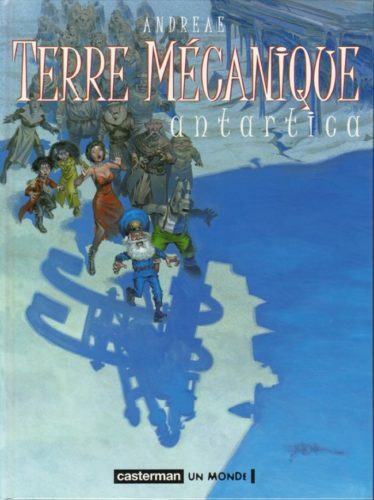 Antarctica is the second volume in the three-part series Terre Mécanique. The first volume is set on a ship where a permanent post-apocalyptic party goes on as it sails across endless ocean. The rhinoceros Fileon and a few others seek to escape the ship. In part two, they make it to Antarctica and encounter local natives as well as the mystery of the robots who kidnap people. 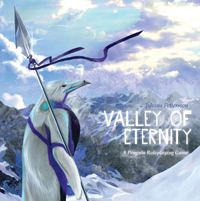 Although the comic is nominally set in Antarctica, the location is incidental. The only real Antarctic reference is the use of the classic “lost land” idea, where the ice hides a tropical paradise kept warm thanks to hot springs. This is the film adaptation of the novel Quick, Before It Melts. It’s a comedy about an American reporter sent to the Antarctic to find stories about oil, gold or Russian perfidy. Much of the story is built around the sexual frustration experienced by the protagonist who’s girlfriend refuses to sleep with him. While the book is outdated, it had its moments. 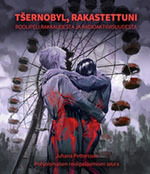 The movie is stale, although it retains some of the observational detail of the novel. Lots of bearded scientists and gruff military men, and much is made of having women on the ice. This is a documentary about marine life in the Southern Ocean and the work of scientists on ships and islands on the Antarctic coast. Underlying the narrative is the effect of global warming on all aspects of Antarctic life, from krill to penguins. 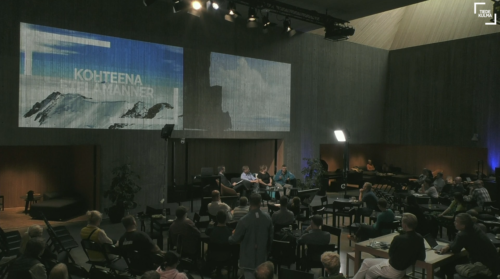 It’s a solid, straightforward documentary with lots of good visualizations of climate phenomena and human material about the lives of people who work in Antarctic research. It also demonstrates how the story of Antarctica has shifted during the 10+ years I’ve been interested in the subject. When I read my first Antarctic books, the image of the continent was of unchanging, eternal ice. Now it’s a story of massive transformations caused by humanity. 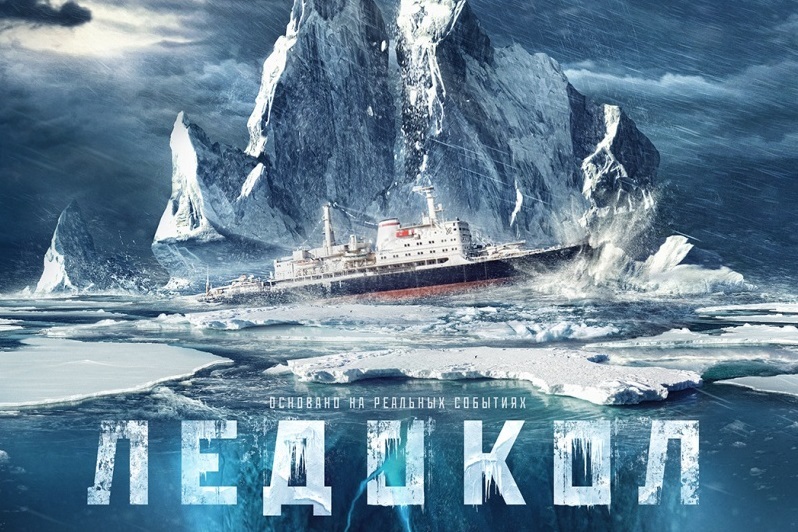 The Icebreaker is a movie about a Russian ship picking up scientists from Antarctica. As it leaves the continent, it becomes mired in the ice in the Ross Sea. Tensions arise as the captain is replaced by the Soviet government and the crew starts to get restless in the face of dwindling supplies. It’s interesting to see a movie from the Soviet perspective on Antarctica, even if it deals with Soviet Antarctic programs only peripherally. The main action is with the people on the ship, stuck in Antarctic waters. The movie is slow in the middle as life on the ship starts to get increasingly difficult, but it still has its interesting parts because of the setting and the time period. 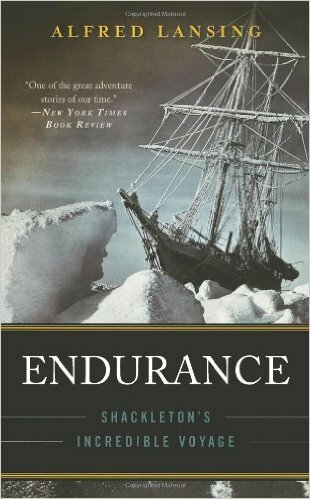 Written by the American journalist Alfred Lansing and published in 1959, Endurance is an account of one of the most famous stories in the history of Antarctic exploration, the failed Imperial Trans-Antarctic Expedition of 1914. Shackleton attempted to traverse the Antarctic continent, but his ship was locked in ice before he got to shore, and was crushed. This forced him and his crew to move heavy small boats to the edge of the sea ice and then attempt to escape to safety in the stormiest seas in the world. It’s a story told many times, but Lansing tells it very well, straightforwardly and simply, as if you were watching a movie of the events. Some of the quirkier details of the trip are missing, but Lansing has a good understanding of the minutiae and mistakes of daily expedition life. He interviewed surviving members of the expedition, giving his story a lot of human detail. If you want to read an approachable and exciting account of the Trans-Antarctic Expedition, this is a good choice. Philip Benjamin was a New York Times reporter who had been to Antarctica twice when he published the novel Quick, Before It Melts, later made into a movie. The title is a joke based on the idea that the Antarctic is eternal, and that being worried about it melting is funny. In this regard, the world has changed. It’s a comedy novel about a reporter who goes to the Antarctic as a guest of the U.S. operation there. In factual terms, it’s very faithful, with a lot of fun little detail. 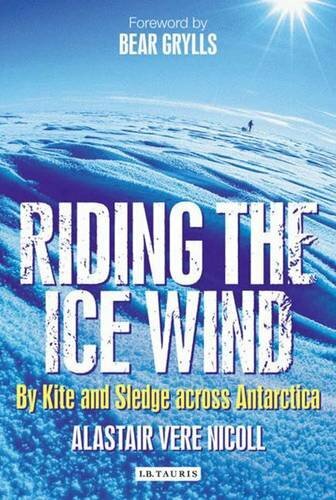 The story follows the broad pattern of many non-fiction Antarctic books, with the stop in New Zealand, arriving in the Antarctic, adventures there, and ending when the protagonist leaves. The reporter and his friend contrive to get their girlfriends visit Antarctica, at that point pretty much a men-only continent. 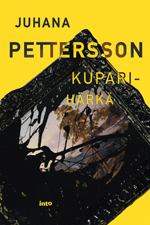 A Soviet scientist defects to New Zealand. The story is a product of its time and the tone of the book is laddish, but sometimes it’s still clever in a lighthearted way. 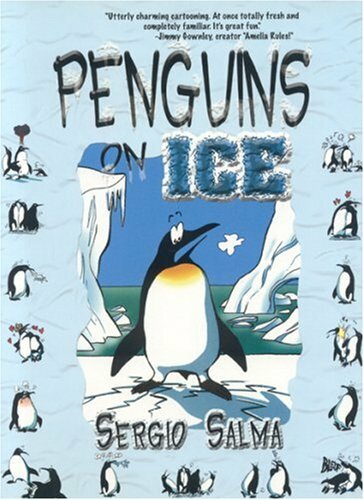 Penguins on Ice is a collection of comic strips about Fred the Penguin and his compatriots. 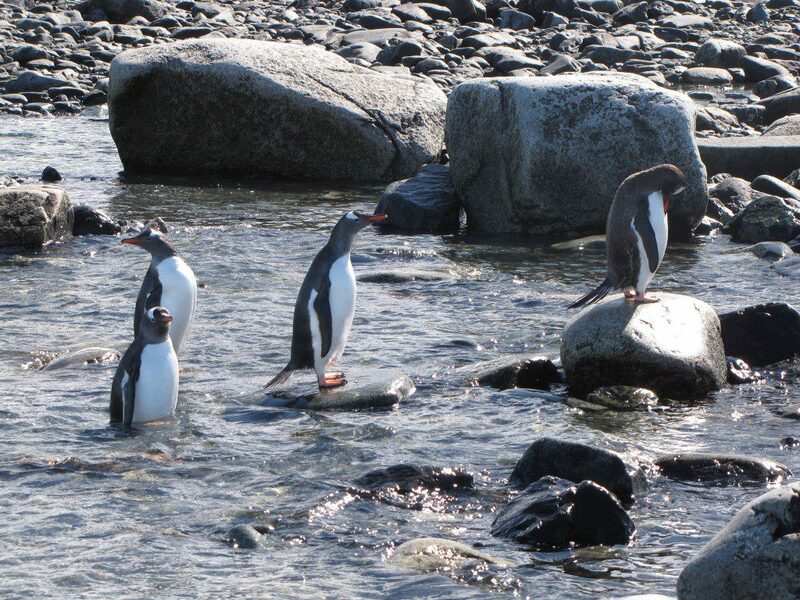 The jokes are based on simple ideas, such as how all penguins look the same. The artist, Sergio Salma, is guilty of a sin so great that I can’t recommend this to any fan of Antarctica: He mixes the Arctic and the Antarctic. Penguins and Inuit. That’s just unforgivable. Even if some of the strips are funny. The Antarctica Challenge is a Canadian documentary about what’s happening in Antarctica in terms of climate change. It explains the effects of the changing temperatures on animal life, glaciers, and the planet as a whole. 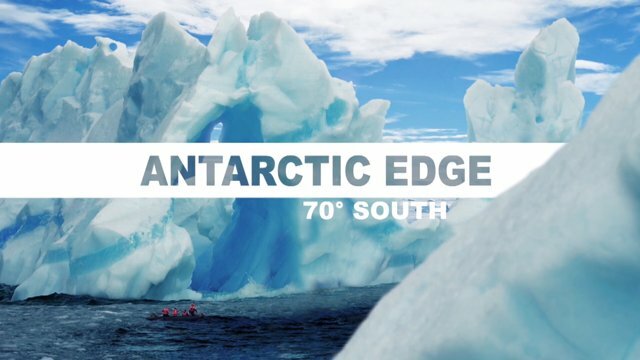 Perhaps the most interesting thing about the documentary in terms of how Antarctica is usually represented is that it presents the environment in a state of change. The typical view of Antarctica is eternal, unchanging, but this time there are glaciers falling into the sea, life taking a foothold on previously ice-covered land, melting ice formations and other phenomena of an environment in flux. The documentary is a good example of how in Antarctica, the issue of climate change becomes much less abstract and much more immediately tangible. Ernest Shackleton’s failed attempt at crossing the Antarctic continent is one of the most famous stories of early Antarctic exploration. His ship was crushed by ice, and he and his crew had to travel vast distances over ice and then on lifeboats to reach safety. 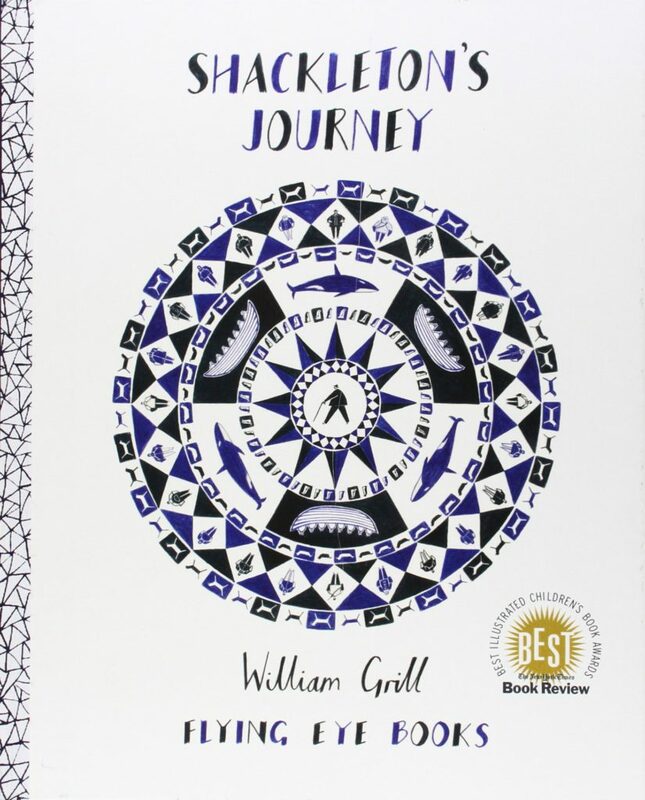 The children’s book Shackleton’s Journey tell the story with beautiful, evocative illustrations. The book is defined by style and grace, and detail that’s fun to peruse. A highlight is a list of names of dogs taken on the expedition. The book presents the whole expedition as a dangerous journey undertaken by a bunch of hardy chaps. It’s a straight narrative of a story that in other hands, including Shackleton’s own, has acquired spiritual, transformative qualities enforced by the horrifying privation the men experienced on the ice. 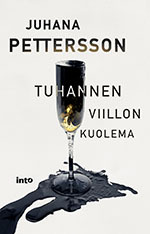 Still, the book is a triumph. It’s practically designed to be explored together with a parent and a child, looking at all the things that characterized the Antarctic travel of that era.